This Memorial Day we want to send a heart felt thank you to all the service men and women who have made the ultimate sacrifice for us and our country. Here at The Vow Exchange, we have been fortunate enough to have several military couples celebrate their big day with us and it's a privilege we don't take lightly! 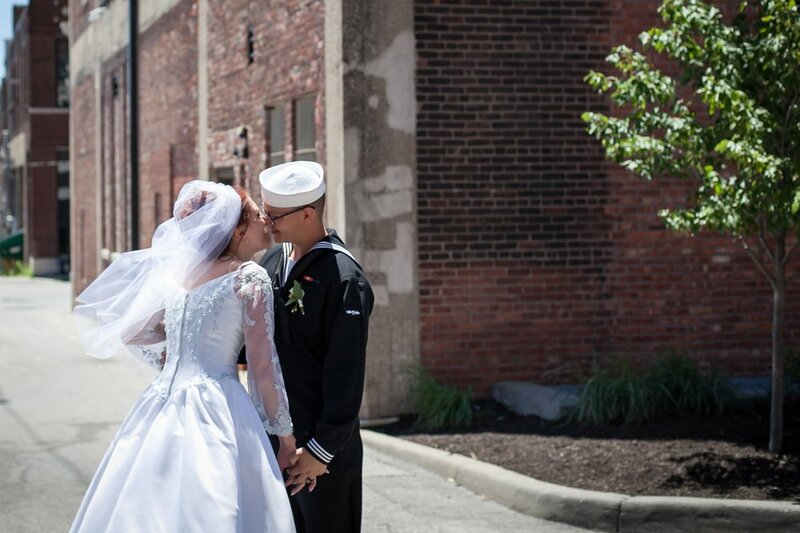 Whether you need to make it official before you deploy, or you want to have an all out celebration with your military family, we treasure the opportunity to make your wedding the best day ever. In honor of this Memorial Day, join us in taking a look back at some of our favorite military men & women!